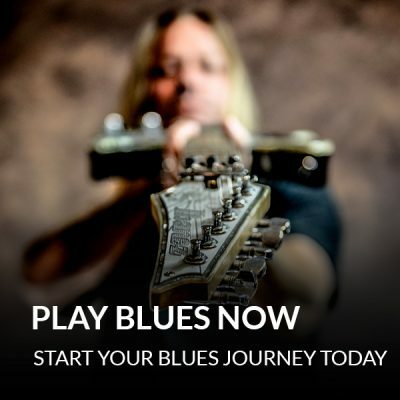 Great course made even better with Steve"s teaching I highly recommend It for anyone who loves the Blues. 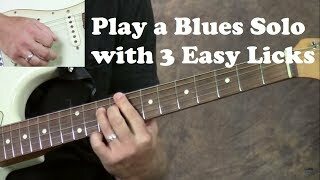 Awsome blues exercises for everyone from rookie to star. I've finally started taking lessons this year after many years of struggling with not much results. 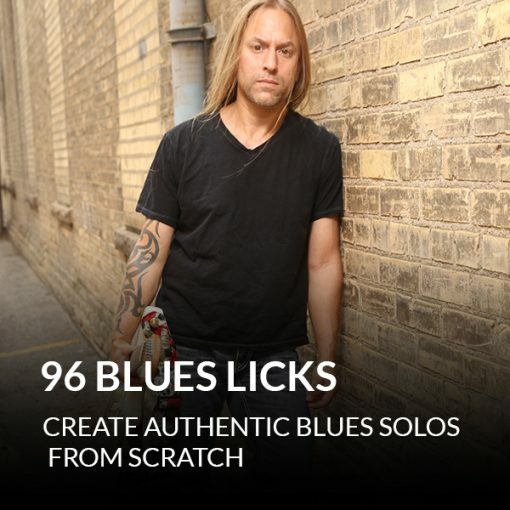 Have been getting much better with the lessons from my teacher in person, but the 96 blues licks is a great addition to what I am working on and a lot of help. Steve makes a lot of sense and I am sure most any of his videos are a good buy whether you are taking lessons from someone else or not. Thanks Steve. I'm still going through the course but what I have been through is very good. 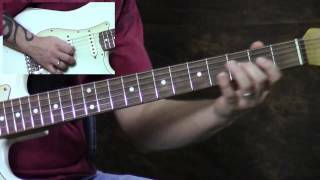 I would recommend this to anyone with a little bit of experience with the guitar, the course can help you grow. Still have a ways to go but what I've seen so far is great. There are a few licks that I'm not interested in but over-all I'm happy with what the course has given me. Steve's style in teaching fits in with my way of thinking. I learned how to sound like a "pro" with those licks!! !Thank you Steve so much!!!!! I am completely amazed! 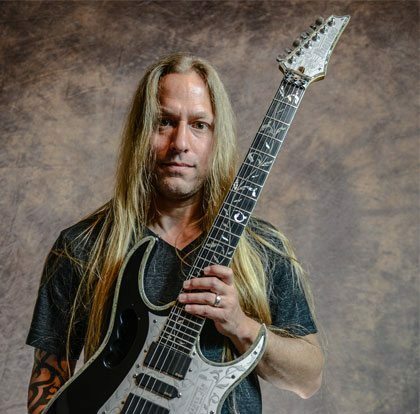 Steve breaks everything down into bite sized lessons that are just perfect for me. 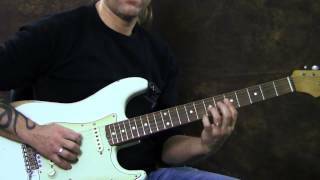 The licks are great fun to learn and Steve makes everything interesting and educational. Every course with Steve increases my skills that were stagnant for years. Great job Steve! This course is amazing! Wish I would have had this 25 years ago. Course is perfect for people like me who work and have little time to go take lessons. These courses can be done at one's leisure ... and with the best guitar teacher in the free world Steve Stine. great course like all of Steve's teaching I have several and love them all !!! !